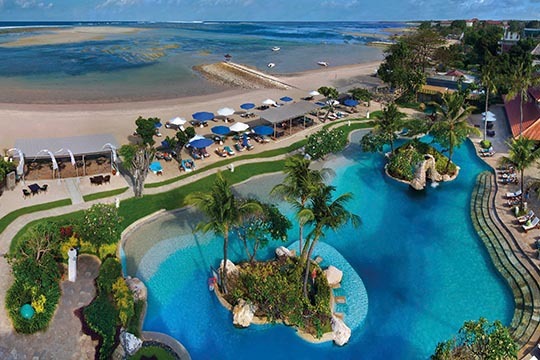 Conveniently located and just 15km from Bali’s Ngurah Rai International Airport, Hotel Nikko Bali Benoa Beach is an idyllic tropical getaway situated directly on the delightful white sands of Tanjung Benoa beach. 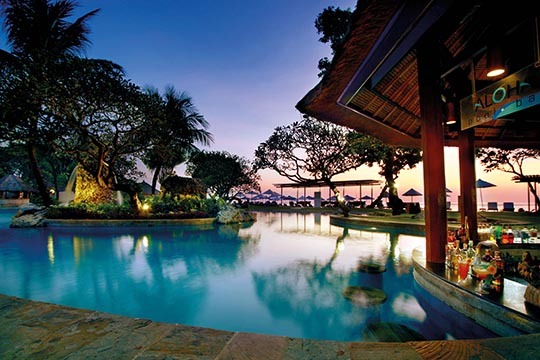 It is a harmonious fusion of Japanese traditions, Balinese culture and tropical warmth. 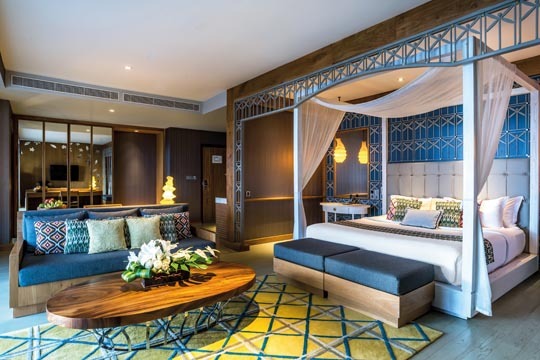 With 188 guest rooms and suites across nine categories, including a rooftop suite facing Benoa Bay which benefits from a separate living room and a large balcony with an outdoor bathtub, the resort has something to suit everyone, including family rooms and suites designed to accommodate up to two adults and three children. Served by Aloha swim-up bar and By The C, a beachside bar offering refreshing drinks and comfort food, the 700sq.m. lagoon pool is, along with the beach, the hub of daytime activity. 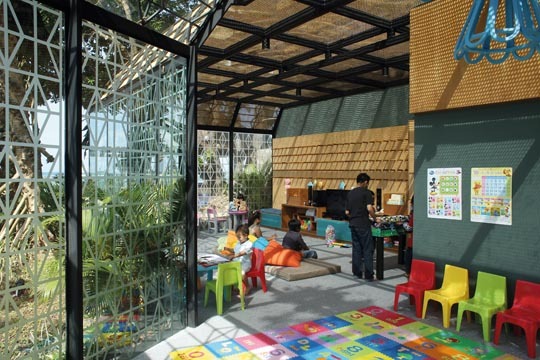 For children, the fun continues in Cening Kids Club, while kids of all ages will enjoy the water sports in the azure waters of Tanjung Benoa. The casual elegance and authentic food at Giorgio Italian Ristorante Pizzeria and Bali Luna, the resort’s international contemporary dining restaurant, are bound to impress. 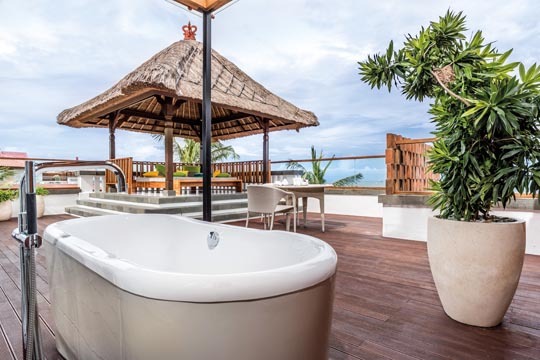 Meanwhile, the Spa at Hotel Nikko Bali Benoa Beach offers an extensive range of treatments and spa journeys tailored to provide the ultimate in relaxation and pampering. For your meeting and conference needs, Hotel Nikko Bali Benoa Beach offers two function rooms and a boardroom complemented by a number of elegant outdoor spaces suitable for receptions, weddings and other social gatherings.